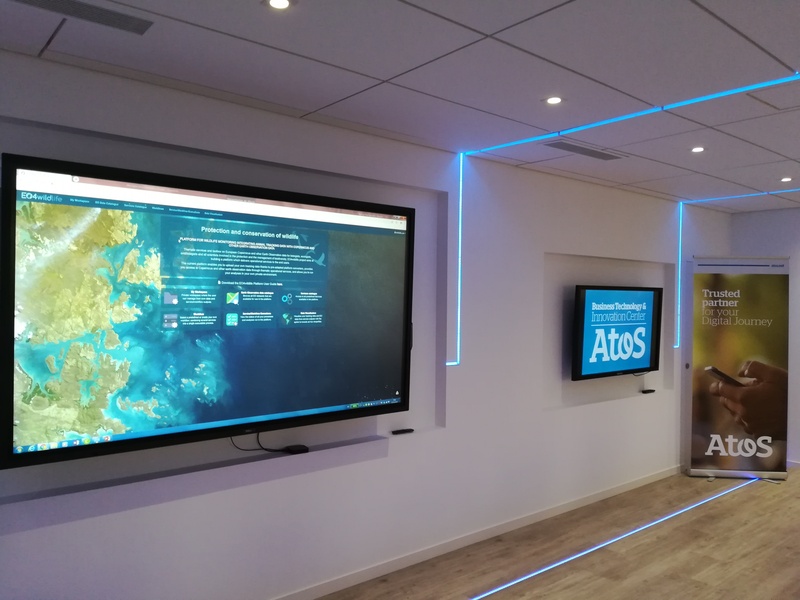 Atos Research & Innovation Digital Show is an event organized by the R&D department of Atos Spain. This event will show some of the most relevant solutions developed through research projects financed by the European Commission. EO4wildlife will be presented during this second edition. The agenda and registration page are now available.